I typed the final words to WEIGHING MY OPTIONS on Thursday morning. Well in a metaphoric manner. I'm still working on the story because of course there is a SEQUEL! 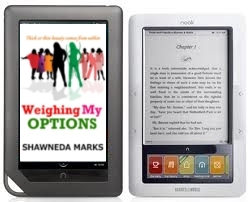 Today, I completed the first chapter for the sequel EXERCISING MY OPTIONS for inclusion in WEIGHING MY OPTIONS. You can look at my fiction page and see I can't tell a story in just one book (wink wink). 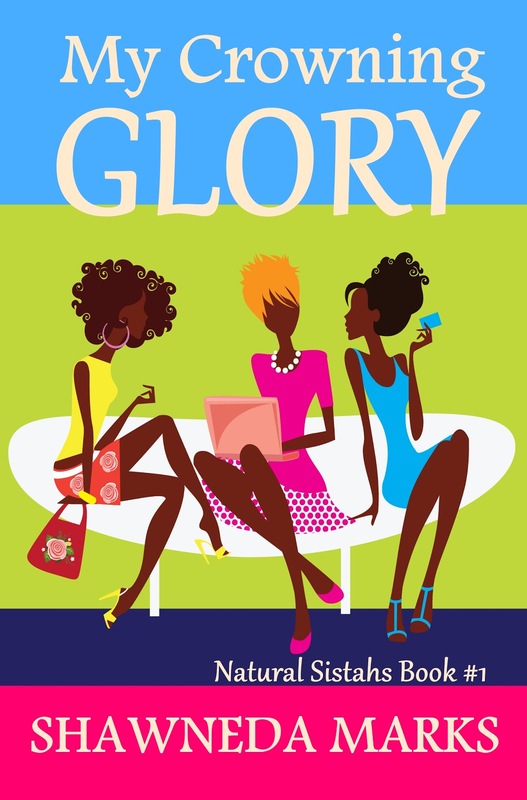 After finishing MY CROWNING GLORY to have it out in time for holiday reading for all of my Natural Sistahs, I'll be joining Briana, Toney and Julie, again. Since you read this far look below for a sneak peek at the cover for EXERCISING MY OPTIONS. Thanks for the emails, love and support for the wholeness series thus far. I hope you enjoy reading the yellow ribbon collection, it has been a blessing writing it.